Arrive at Hong Kong airport and transferred to hotel. Check in the hotel and relax for some time. 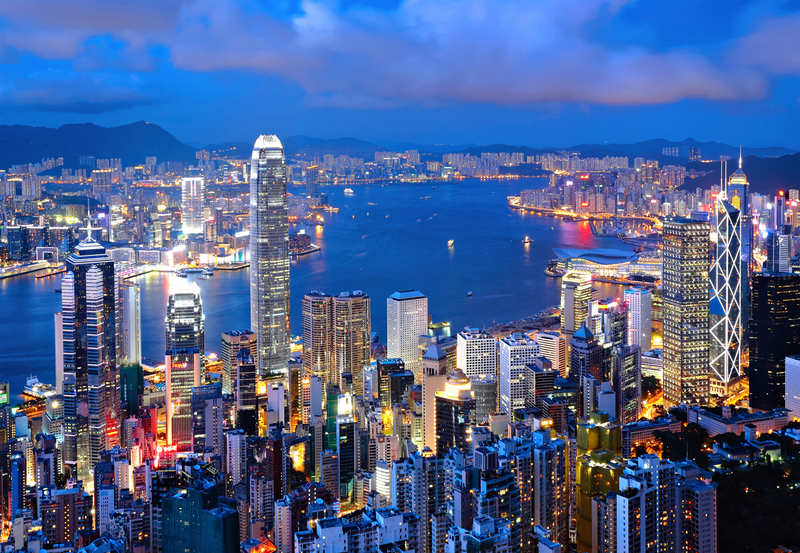 In afternoon take a half day city tour which covers Avenues of Star, Jewellery Workshop, Souvenir Shop, Repulse Bay, Victoria Peak and Tsim Sha Tsui area. After city tour back to the hotel. Overnight stay at the hotel. After Breakfast full day is at leisure for your individual activities and you can also take a optional tour of Disneyland here you meet your favourite Disney characters, enjoy Broadway-style musical extravaganzas and spectacular Disney in the Stars fireworks show. After the joyful day back to the hotel. Overnight stay at the hotel. After Breakfast proceed to full day city tour of Macau. On arrival at macau explore the different places such as the Ruins of St. Paul’s Church, Na Cha Temple, and A-Ma Temple. After city tour visit Deng Xiao Ping Statue and Mineral Museum, where you can check out some handcrafted products and gather knowledge of geological minerals, and the Lotus Park.Thereafter, get ready to explore the Windows of the World, a famous theme park. In evening back to the hotel. Overnight stay at the hotel. After Breakfast check out the hotel and proceed to Hong Kong Airport to board a flight for your onwards journey. If you have not decided yet or wants to customize tour itinerary or hotels listed above in "Hong Kong & Macau Tour Package by “Pack N Go Holidays”", then we can change the travel itinerary and make a personalized, tailor-made holiday package, especially for you. We can modify this travel package as per your itinerary, budget, duration and the tourist places you would like to visit, including transportation and airfare should be included or not. Please fill the form below to contact us.